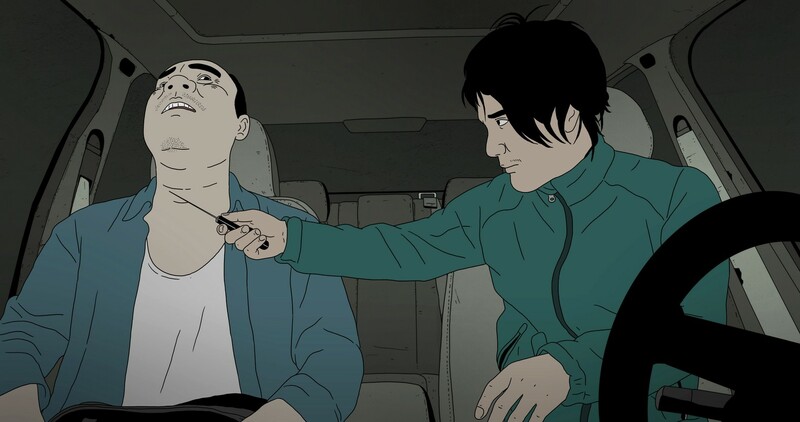 Animated neo-noir: in southern China, impoverished Xiao Zhang steals a million yuan from his shady uncle to repair his girlfriend’s botched plastic surgery. Uncle wants it back. Others want it too. Follow the money from one dodgy character to the next. TO AVOID ON THE NIGHT QUEUES WE’D REALLY LIKE YOU TO PURCHASE YOUR TICKETS ONLINE AND IN ADVANCE.